Kripa Cinemas, one of the oldest Cinema theatres in Trivandrum will be reopened today. The theatre which is owned by Muthoot Pappachan group will have two screens - Kripa and Shakthi which will be run by SPI Cinemas. Mayor Adv. VK Prasanth will inaugurate the cinemas on April 26, 2017. 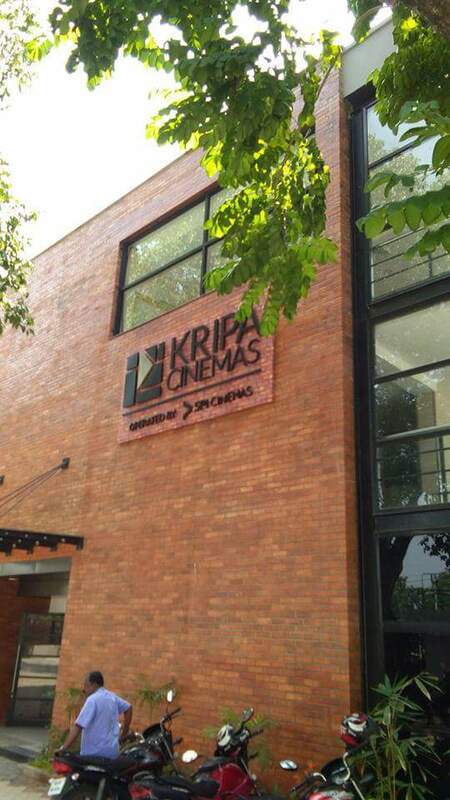 The renovated Kripa Cinemas will feature two screens with 2K projection, Ultra - Luxury sitting, Dolby sound system, Dolby Atmos sound, Car parking, Cafeteria, 24/7 Online booking. The first screening of the renovated theatre will be Baahubali 2 movie which will be opened from 28 April onwards.